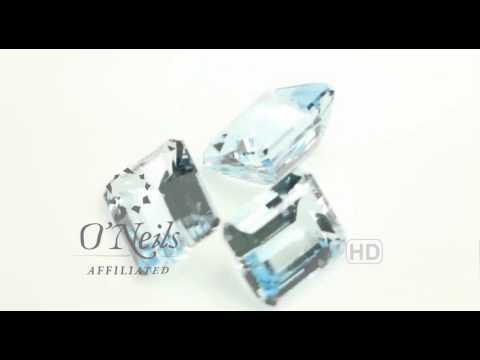 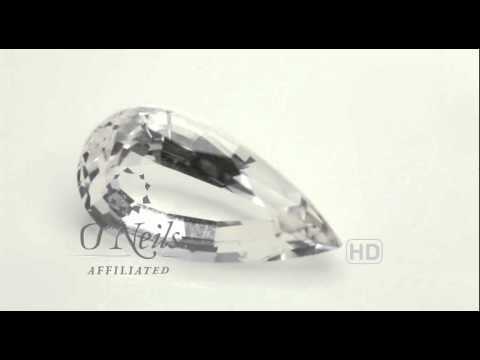 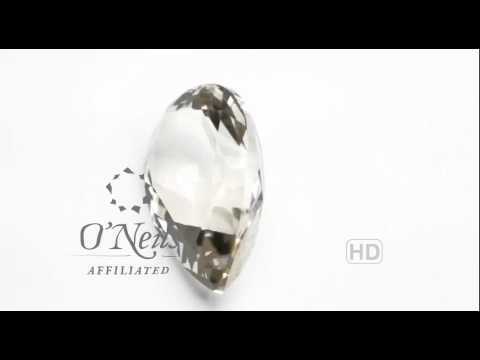 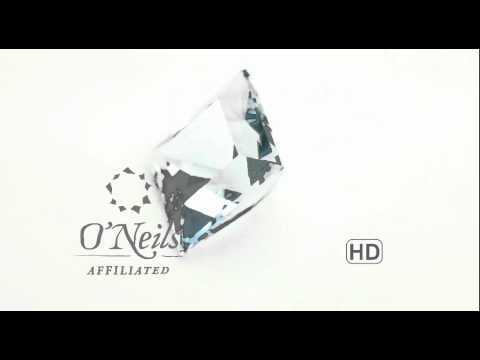 O’Neils Affiliated presents unique gifts of nature. 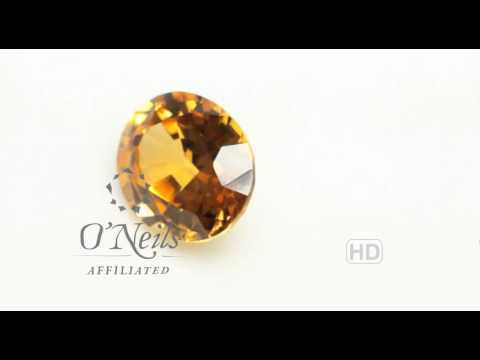 O'Neils Affiliated shines like an evening light. 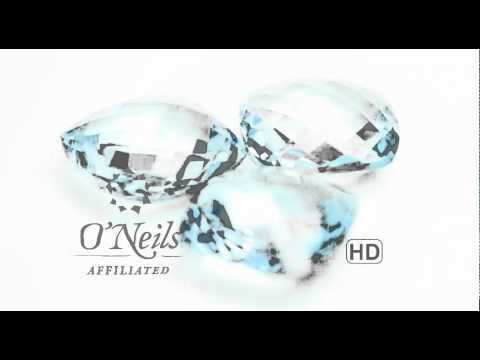 O’Neils Affiliated maintains natural beauty. 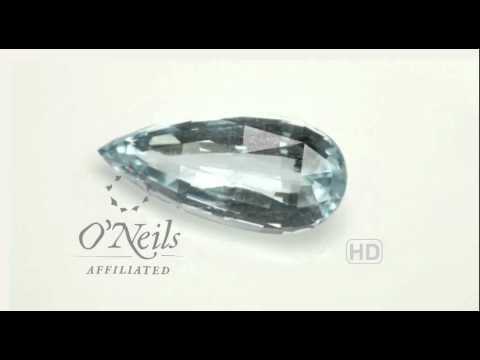 O’Neils Affiliated is looking fancy. 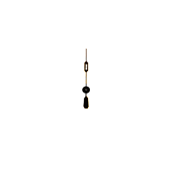 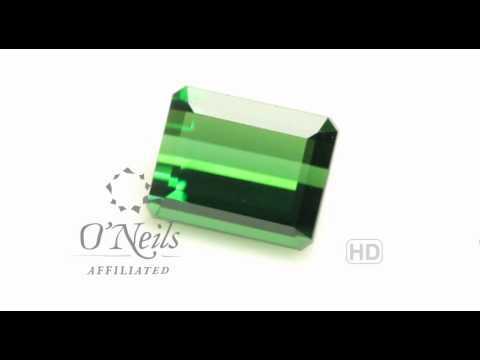 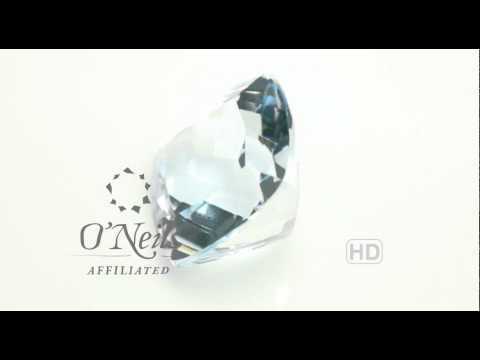 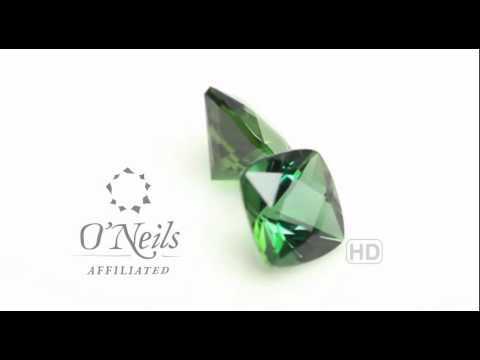 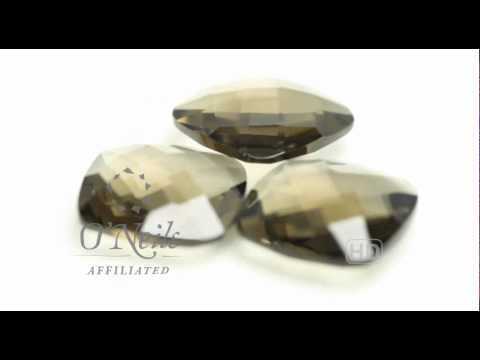 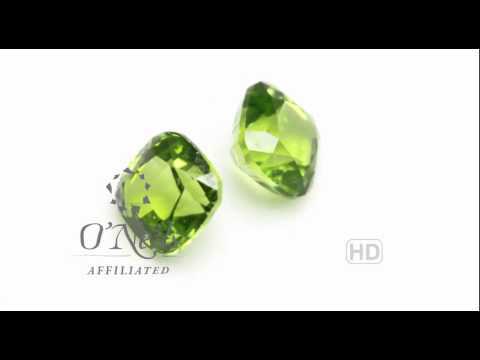 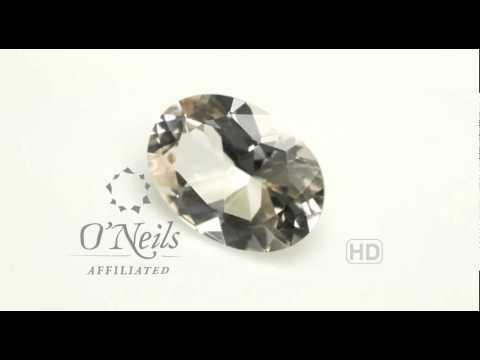 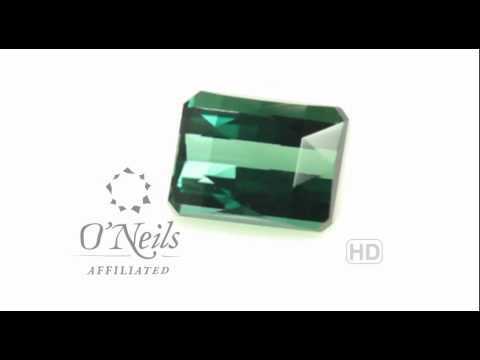 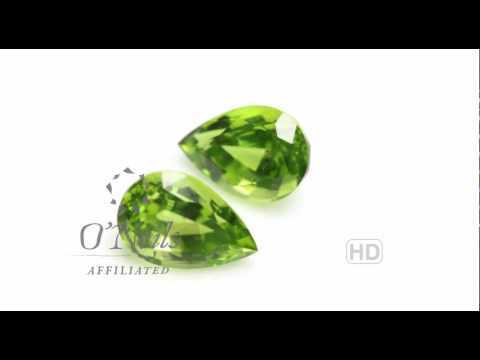 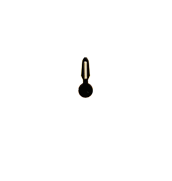 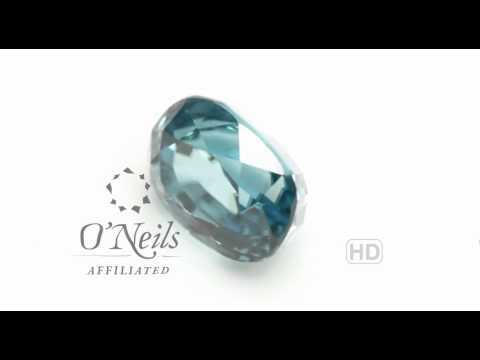 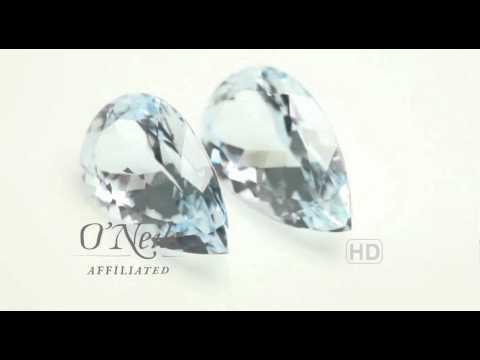 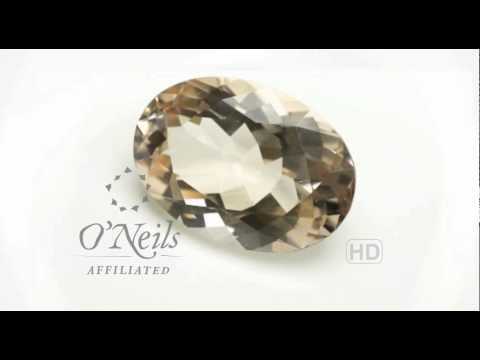 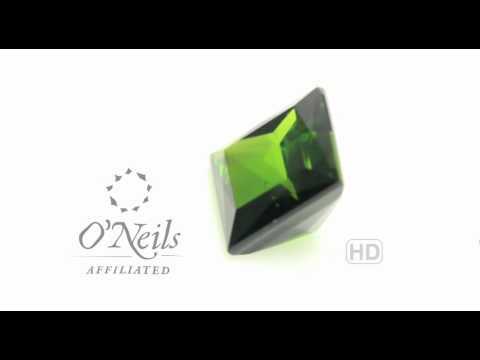 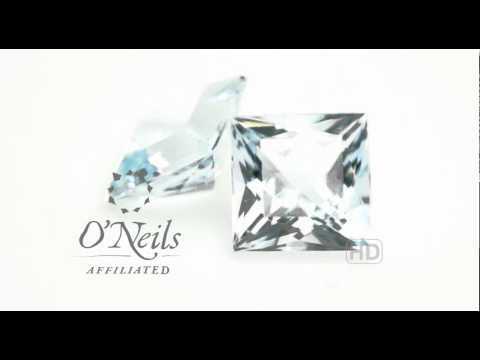 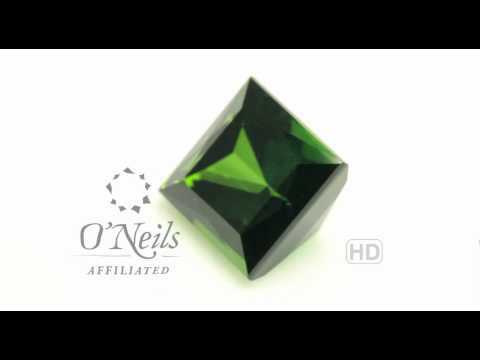 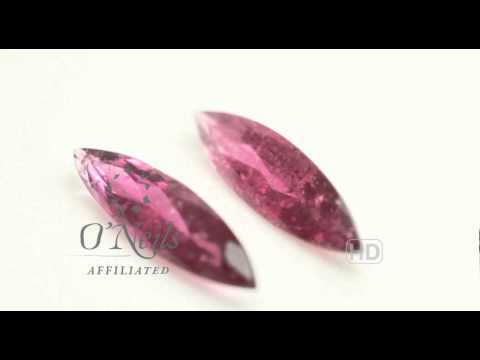 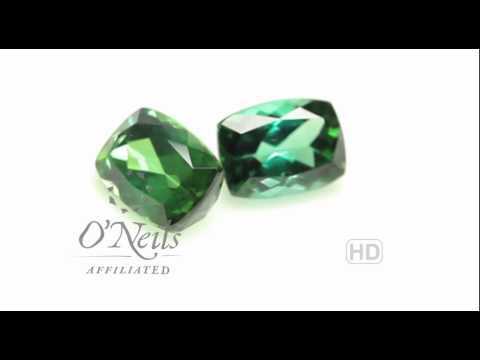 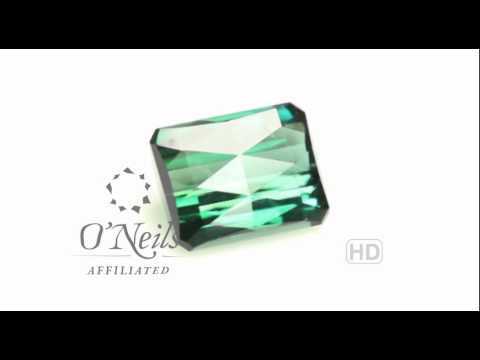 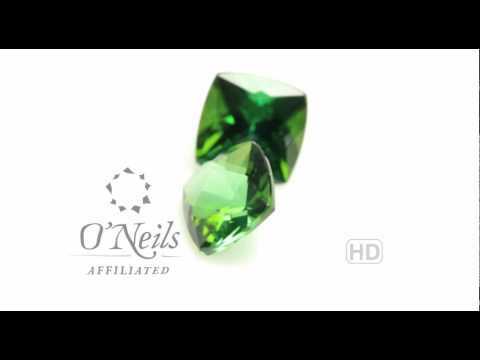 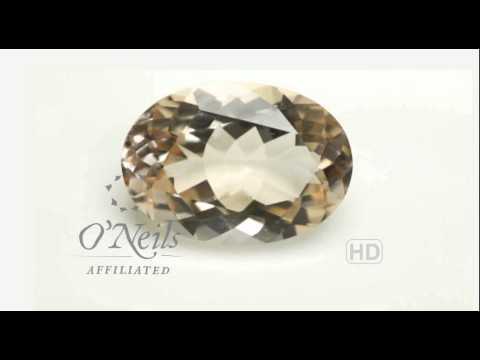 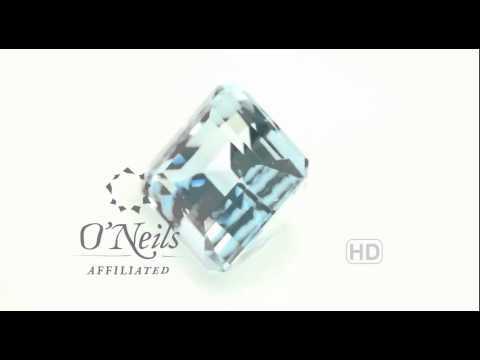 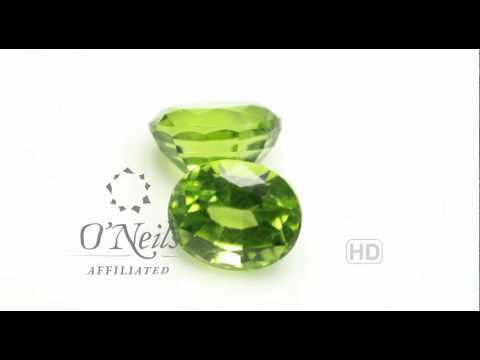 O’Neils Affiliated is Australia’s premier coloured gemstone wholesaler with CBD offices in Brisbane, Sydney and Melbourne. 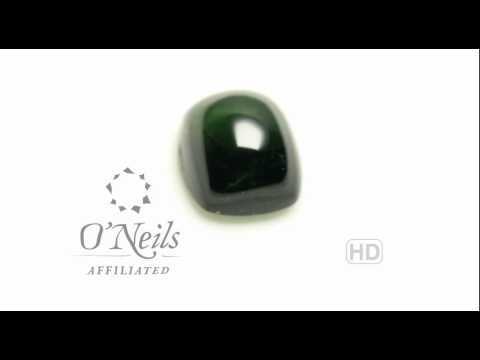 We have been supplying a vast and varied range of natural and synthetic gemstones to the Australian and New Zealand jewellery trade for 60 years. 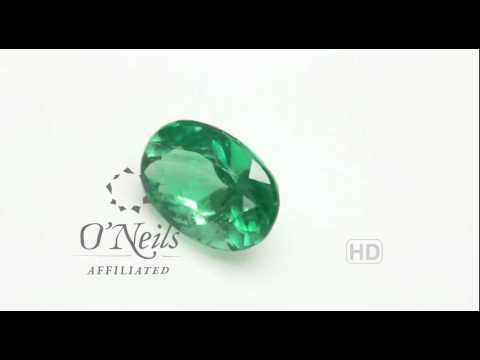 As a family owned and run business our name and reputation is built on quality gemstones at the best prices with attention to the very best service possible.